Ground was broken Friday in Katy, Texas for a new $61 million high school football stadium in the Katy Independent School District. Currently, the district’s seven schools only have 10,000 seat Jack Rhodes Memorial Stadium. The new stadium, which is scheduled to open in 2017, will seat 12,000 people with a two-story press box. It will be located adjacent to Rhodes Stadium. The new stadium was part of a $748 million school bond package that was approved by voters in November 2014. 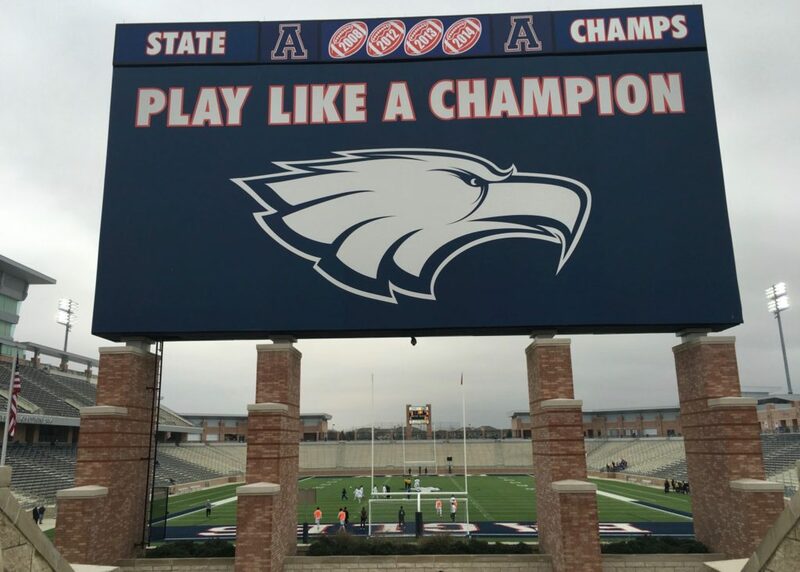 The $61 million price tag will make it America’s most expensive high school football stadium, topping the $60 million spent to build Eagle Stadium in Texas.